IP Australia and start-up Agile Digital successfully piloted a new technology designed to safeguard Australian businesses against the risk of counterfeiting. 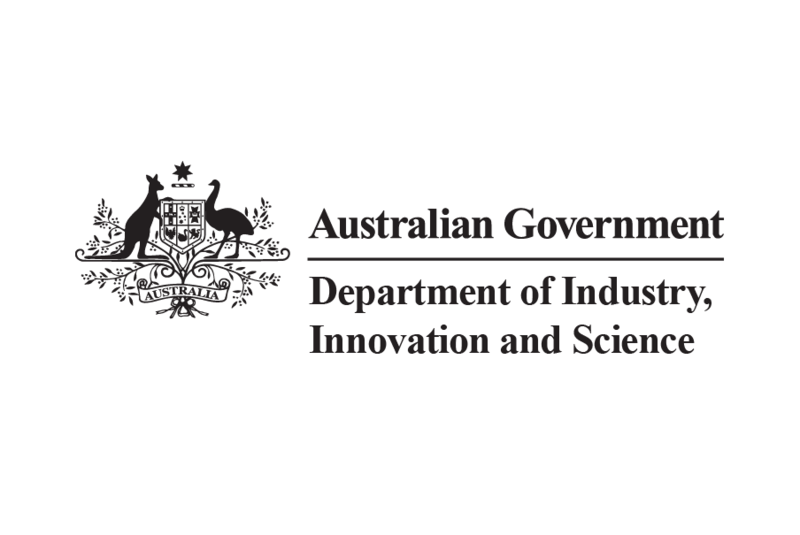 The Smart Trade Mark project – supported through the Government’s National Innovation and Science Agenda – is aimed at helping Australian businesses protect their goods from imitation products in overseas markets and improves consumer confidence. Minister for Trade, Tourism and Investment Simon Birmingham said the quality of Australia produce is increasingly making Aussie brands a target for counterfeiting. The Smart Trade Mark was developed using blockchain and IP Australia’s Australian Trade Mark Register. IP Australia is now looking to make the technology available to more Australian businesses to add to their own branding and labelling.